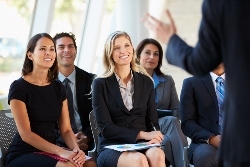 career | Best practices in economic development from experienced leaders. 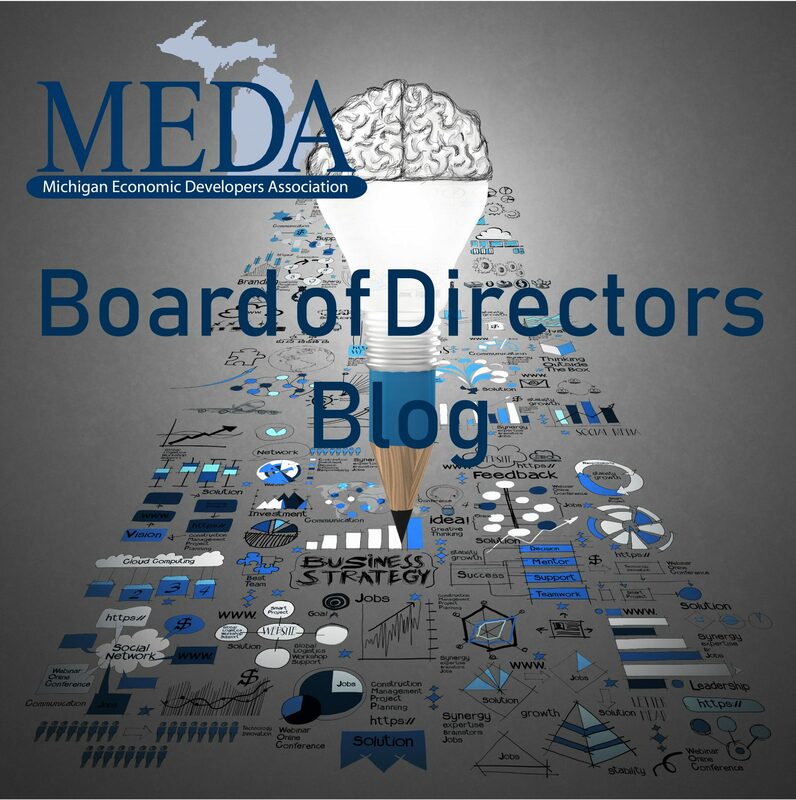 I chose to write about career advancement in economic development in this month’s blog for various reasons. Among the most important are broadening the professional scope for economic development practitioners, uncovering better ways to address the multiple complexities related to today’s economic development climate, and providing more optimal opportunities for early-career professionals to learn about the practice. I write from the premise of having spent my entire career in various roles ranging from very traditional business development, to working on emerging talent and procurement initiatives, and now, being housed in corporate relations at an academic institution. Considering how my own career has evolved, my interest in developing the next generation of diverse thought-leaders in economic development has grown; which is why I have been committed to the MEDA – Young Professionals (MEDAYP) committee as the chair for the past two years. MEDAYP efforts are focused on professional development for early-career talent. Two prominent programs that have continued for a second year are “Get Hired for a Day” and the Spring Education series, entitled “Getting Your Feet on the Ground.” Both activities aim to cultivate professionals and provide opportunities to learn more about how to grow and thrive in economic development. It is beneficial for the entire MEDA community because it is our professional responsibility to ensure that there is a well-supported and educated talent pipeline that can be hired into our organizations at various levels for advancement. Not only will it foster new innovations in our work, but also provide a healthy exchange of ideas to address the ever-changing professional climate. Get Hired for a Day offers an exciting opportunity to generate more exposure for our profession. MEDAYP is looking for mentors and mentors and mentees, so please click the hyperlink to learn more and to sign up for this opportunity. 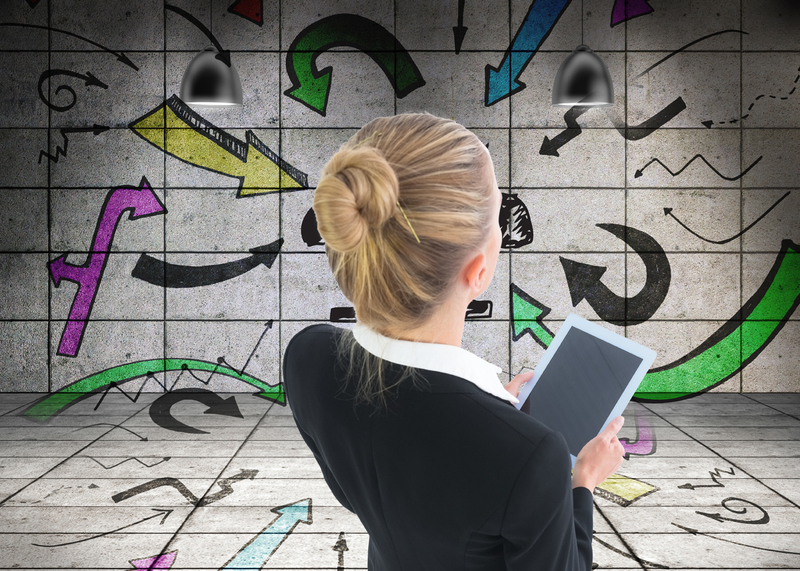 Getting Your Feet on the Ground is an opportunity for all levels of professionals seeking guidance on how to be effective in a professional environment that can seem broad and in a constant state of evolution. Highlights of creative, yet practical, program initiatives will be presented. Learn more and register by clicking the hyperlink. Authored by: Clarinda Barnett-Harrison, Director, Business Engagement Center, University of Michigan-Dearborn. Clarinda is Co-Chair of MEDA’s Young Professionals Committee, MEDAYP.